I am part of a team trying to raise money for a "Brush with Kindness" project for Habitat for Humanity. This project costs $5,000. 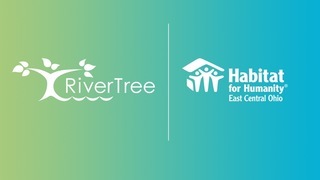 Our team needs to raise $1,250 then RiverTree Christian Church will match our donation and then an anonymous donor matches the $2,500 to raise the $5,000 needed for this project. Will you please prayerfully consider donating to my team and helping us make a difference in our community? Click the link below to donate to my team.